home › posts › 10 Places You Have To Visit... ten trees planted for every item purchased. Living in a globalized world is full of perks from keeping in touch with friends effortlessly to traversing the globe. But as traveling and tourism becomes more accessible to the masses, there is also a downside to the progress: destinations becoming so overdeveloped, they lose the charm that made them so popular in the first place. Now there’s an even greater danger looming than surpluses of tourists and hotels: climate change. Many great destinations around the world are at risk of disappearing, as a result of human negligence. Here are a few places around the world that could change dramatically in the near future, for reasons ranging from environmental concerns to the tourism industry. Get there while you still can! Sri Lanka’s beauty ranges from beach villages to national parks, and special attractions from surfing to wildlife safaris and touring prominent Buddhist landmarks. People are only now starting to visit after a brutal, 25-year civil war that ravaged the country until 2009. As a result, traveling through Sri Lanka is still quite cheap compared to other spots in Southeast Asia. But that’s sure to change in the next few years, as major hotel chains like Hyatt and Shangri-La soon plan to open properties in the capital, Colombo. I wrote about Sihanoukville in a previous post here, one of the last beach towns left in Southeast Asia not overcrowded with tourists and five-star hotels. 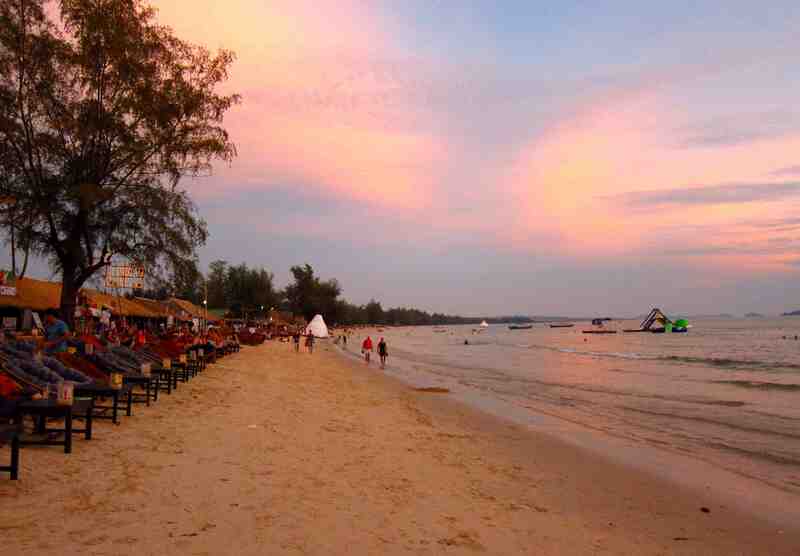 As the travel industry in Southeast Asia continues to develop, Sihanoukville could very well be a destination that changes along the way. 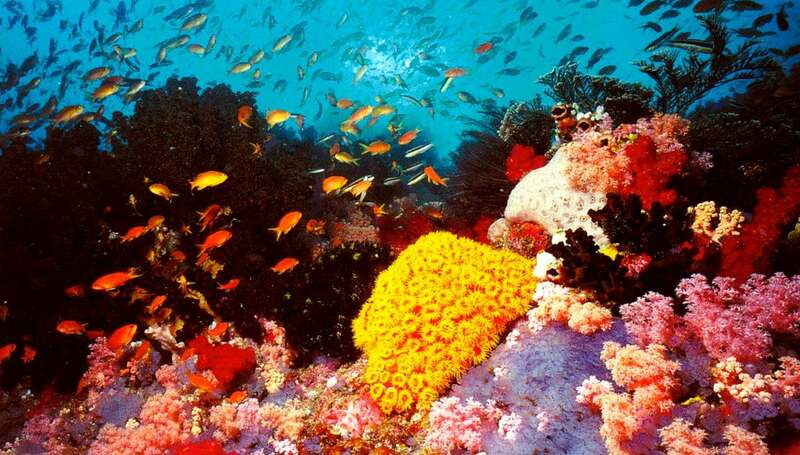 One of the seven great wonders of the world, the Great Barrier Reef faces potential disappearance in the next 100 years. The world’s largest coral reef system off the coast of Queensland, Australia, is slowly losing its living outer layer because of climate change. There is hope, though: scientists say that some of the coral could be naturally recovered if humans start to do more to combat global warming. This stunning archipelago in the Indian Ocean was virtually unknown to tourists until the first resorts opened in the early 1970s. 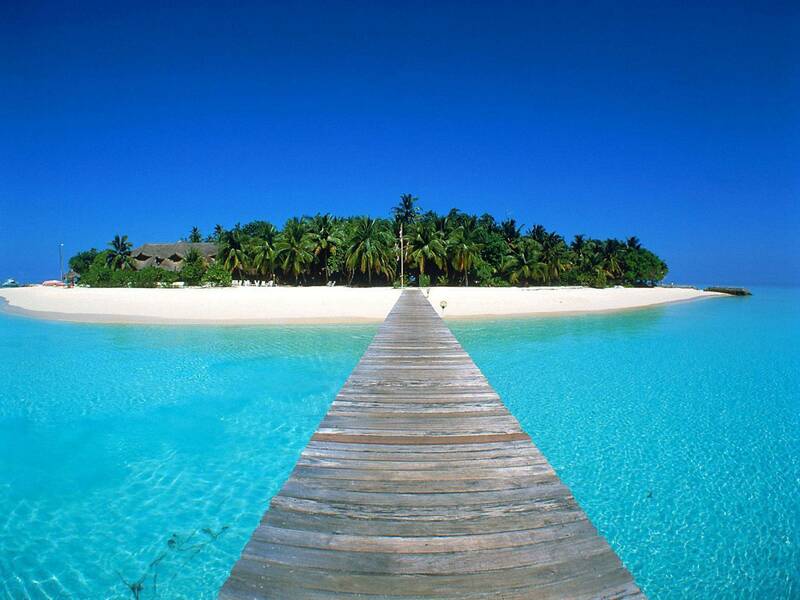 Now, tourism accounts for 28 percent of the Maldives GDP and there are around 600,000 visitors annually. The island is only growing more popular for its beautiful beaches and coral reefs, but faces a two-fold problem of rapid development and climate change. Scientists claim that if the world’s ocean levels rise dramatically in the future, the low-lying Maldives could be in peril. This archipelago belonging to Ecuador is famous for studies conducted by Charles Darwin there in 1829. These days, more than 100,000 visitors come to the Galápagos Islands every year, mostly by large cruise ships, and tourism only continues to steadily rise. 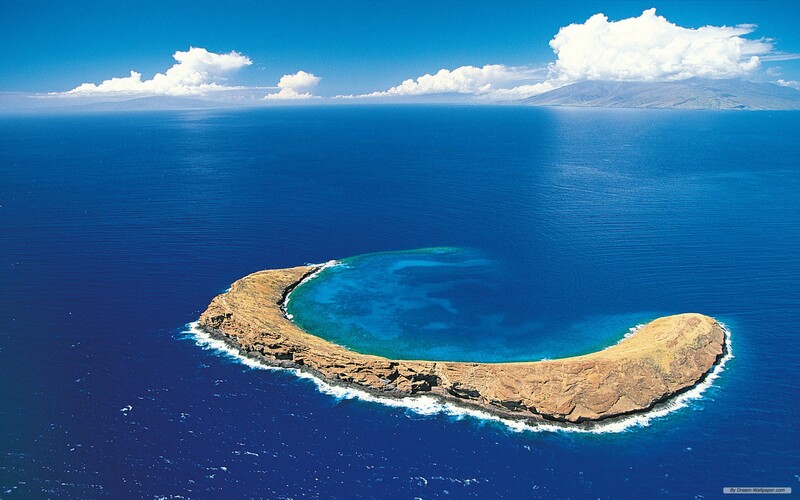 The Galápagos Islands was on the World Heritage Endangered List from 2007 to 2014, because of uncontrolled tourism, overfishing and threats to local wildlife. The International Union for Conservation says the island is not totally safe yet. 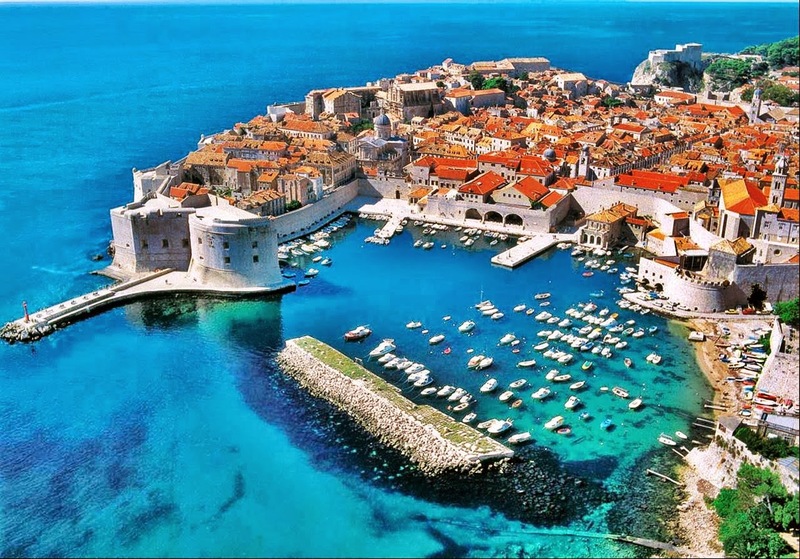 Croatia is one of the cheapest countries in Europe (especially when you consider its beaches and Mediterranean climate), but that’s changing quickly as more tourists come here during the summer, especially for the music festivals. Now Croatia is in talks to join the European Union, which would mean adopting the Euro afterwards. Some fear that taking in the Eurozone’s strong currency would eventually mean higher prices. Sofia is one of Europe’s last remaining “cheap but cool” cities, revered by bloggers and travel writers alike. 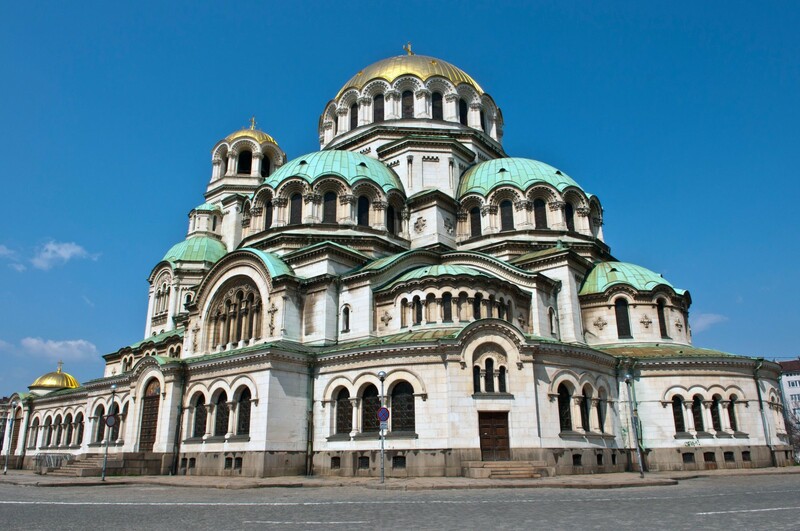 While it usually gets skipped over by tourists in favour of nearby ski resorts and beaches, the word is definitely starting to get out now about the Bulgarian capital. It’s easy to get around on foot, and there’s a vibrant arts and culture scene emerging amongst the young, local hipster crowd. 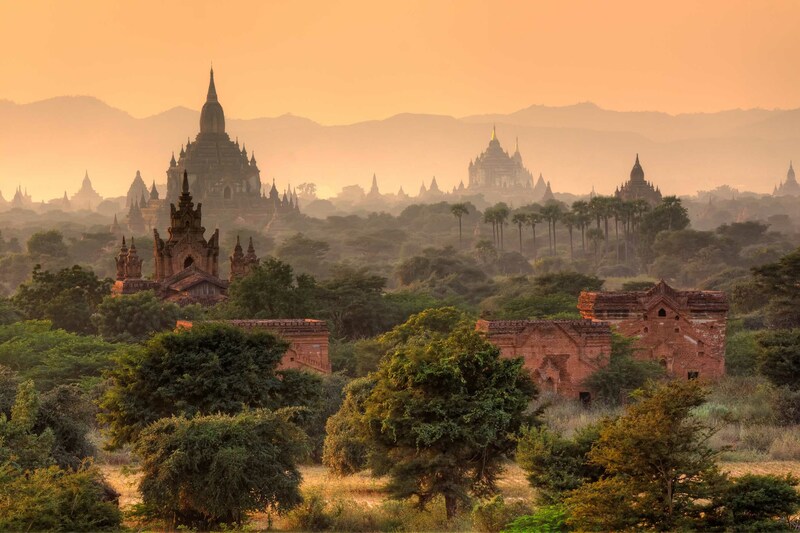 After dissolving the military junta a few years ago, Myanmar is opening up as a must-see tourist destination. It’s sure to change dramatically in the next few years, as hotels continue to open and the number of tourists every year skyrockets – doubling from 1 million to 2 million in 2012 and 2013. The government is targeting 7.5 million tourists by 2020, and that would mean some serious new infrastructure is built in the meantime from hotels to resorts, restaurants and more. 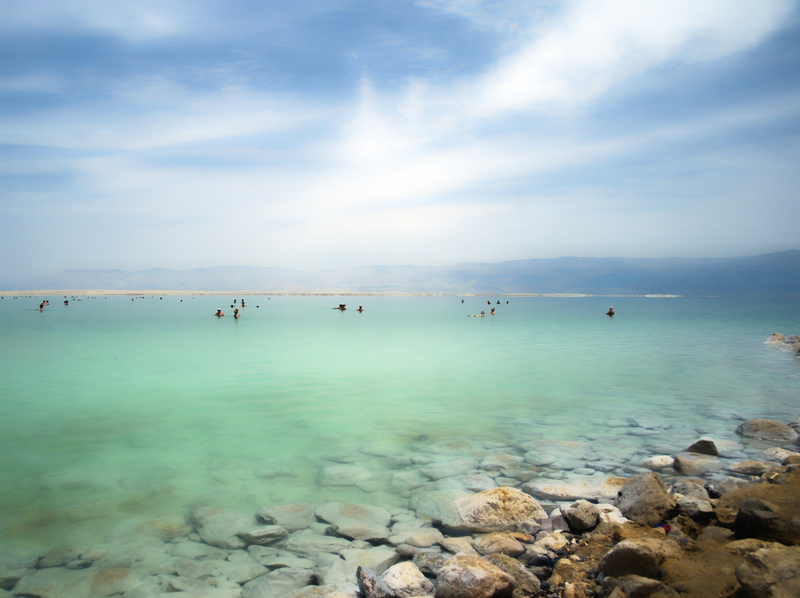 The Dead Sea, accessed through Israel, Jordan and the West Bank, is popular among foreigners for its famous body of salt water. Despite this, it’s in great danger of shrinking due to man-made reductions to the Jordan River, the Dead Sea’s only major source. Water is now being siphoned over from the Red Sea through tunnels and canals to combat what’s happening. 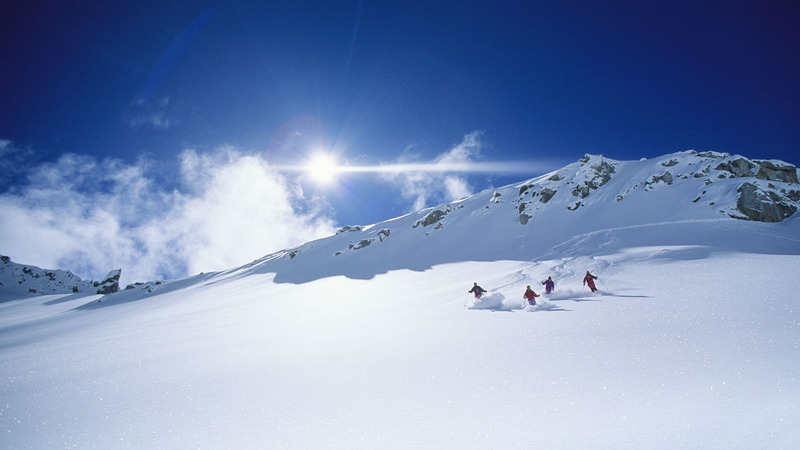 It’s the most famous skiing region in the world, straddled between Italy, France, Switzerland, Germany, Austria and Slovenia. But climate change is again wreaking havoc on another natural wonder. Every year, around three percent of alpine glacial ice is lost. Experts say the glaciers could melt away completely by 2050. The post 10 Places You Have To Visit Before They Change appeared first on tentree.